Learn about rivers near you, share your personal stories, and make your own discoveries and special connections. 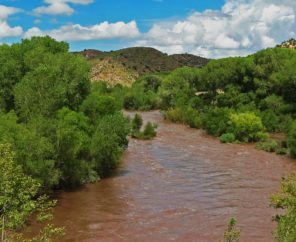 Of river-related recreation and tourism annually in the U.S.
Why Do We Need to Protect Rivers? Rivers flow through our country’s history and culture. They are vital to our health and our lives, every day. Clean water is essential to our health and rivers provide more than two-thirds of our drinking water supplies. Rivers are economic engines for communities, providing water for agriculture and industry. River-related recreation and tourism contributes over $97 billion to the U.S. economy. Water is a smart investment in our communities and our future. Every $1 spent on water infrastructure in the U.S. generates nearly $3 to the private economy. Healthy rivers are vital to fish and wildlife and support outdoor activity and healthy lifestyles. Rivers flow through our country’s history and culture. They are vital to our health and our lives, every day. Why are they important? 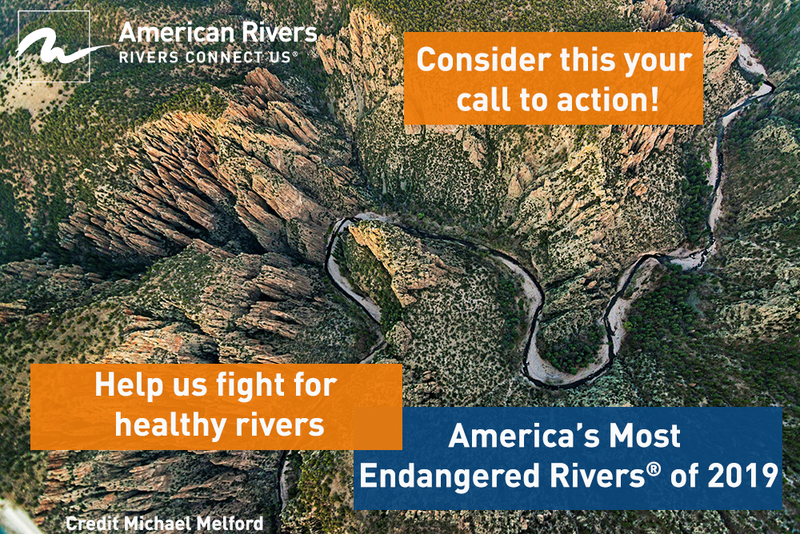 Discover why healthy rivers are important. From the water cycle to choosing your next adventure, explore with us here! We want to hear your river story! 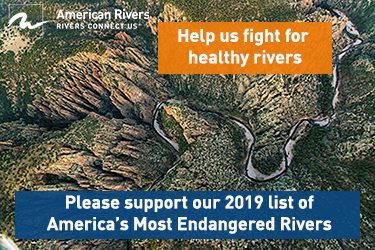 Share your favorite river photo or story and connect with our community.